DC Tri Club's partnerships include the following stores and online retailers, and we are always working with our partners and members to ensure the greatest benefits. If you have questions or suggestions, please contact partnerships@dctriclub.org. Escape the summer city heat and head for the mountains! Join us at Rocky Gap State Park in Flintstone, MD for the 16th Annual XTERRA EX2 Off-Road Triathlon and Duathlon. Club members receive 15% off! Club members! Are you looking for a fun 5K and like to raise money for a great cause? What about running with a bunch of lawyers? Ok, forget the running with the lawyers part. 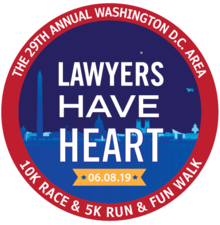 If you want a fun race, check out the Lawyers Have Heart is a 5k/10k race that will take place on June 8th, 2019 with race start at 7:15. The funds raised support the amazing work that the American Heart Association does to keep people healthy and advance clinical research. DC Triathlon Club members get 20% off by using the code that will be posted on the DC Triathlon web page. Please note that the 20% discount ends at the end of May. https://lawyershaveheartdc.org/. One of the great features of the race is that it incorporates a club challenge which offers clubs the opportunity to win money. So either run it alone or form a team of other fast DC Triathlon members and try to win. And beer? Did I mention that there’s a beer garden after the race. Check the DC Triathlon Club website soon for the 20% member discount for the race entry. $10 off registration through April 30 and $20 through April 30; $20 off from May 1 to August 16 for Luray Triathlon! 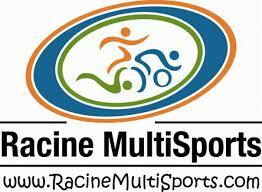 10% off any 2019 Racine Multisports events including Swim Fest Luray! 10% discount on any Rev3 race. 15% discount on the Total 200 mile and the Total 200 km ride. DC Tri Club members receive10% off discount for the following races. Please note that this discount is not applicable with any other offers and earlybird rates, and the discount is not able to be refunded from existing registrations. This discount is valid starting 2/1/19 to 11/24/19. INFINIT specializes in all-in-one nutrition solutions, giving you the ability to customize every component of your fuel. Receive a 20% discount on all INFINIT products year round. Helps you recover faster between workouts by reducing muscle soreness and improving circulation. Push harder. Go faster. Your personal, on-call, massage therapist. Use our discount code to get $100 off! We exist to help you feel great, so you can be great. 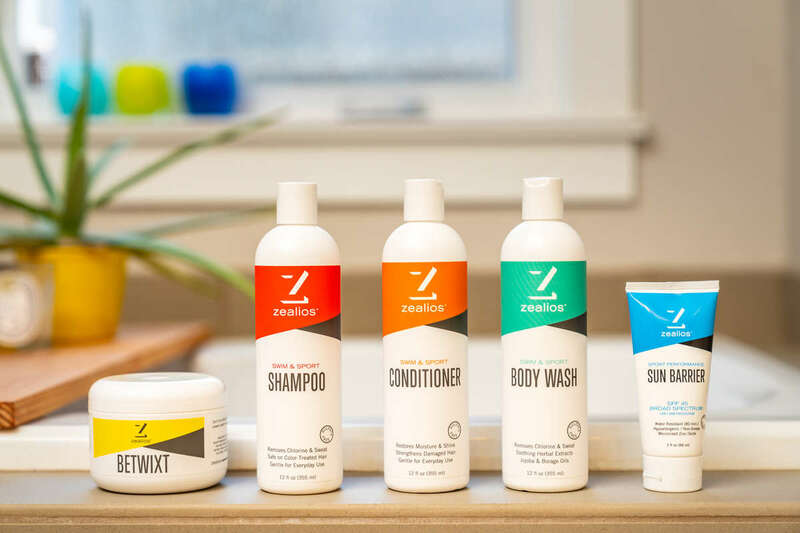 We have scientifically developed hydration and recovery products using natural ingredients to deliver proven performance benefits. Used by 3x World Champ: Peter Sagan! DCTriClub members receive 20% off all products! Free shipping on orders over $50! 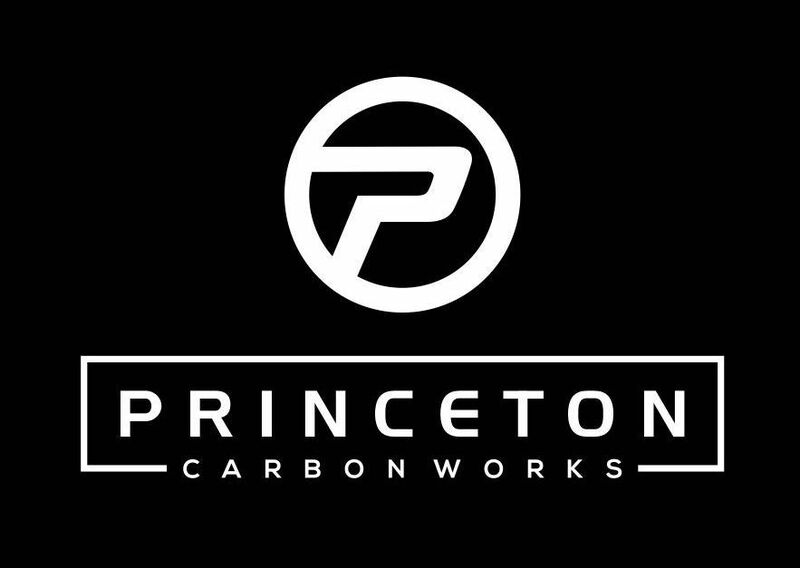 The design process at PRINCETON CARBON WORKS lead to the breakthrough of dynamic cross-section variability – WAKE – which utilized the elegantly simple trigonometric function “sine.” WAKE yielded lower drag and reduced effects of vortex shedding by use of a constantly varying trailing edge. Additionally, Finite Element Analysis (FEA) verified that WAKE results in higher stress migration from the relatively weak spoke point to the relatively strong profile perimeter. 30-50% discount on gear plus an additional 10% on closeout items and promotions. 20% discount on premium athlete accounts! 40-50% off all optics. Polarized. Casual. Performance. Replacement lenses. Special pricing not avail to the general public on XTERRA’s full line of suits, including the top of the line Vengeance fullsleeve and sleeveless wetsuit! 30% discount off of any Zone3 North America products exclusively online. Sun protection. Skin protection. Swim & sport. Focus on your performance, not your skin & hair products. 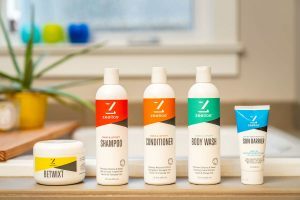 DCTriClub members will receive 25% off all items on www.teamzealios.com – valid now through December 31, 2018. Each club member will also receive this discount on-site at events in which Team Zealios is vending. In addition, Zealios will provide a limited time 40% discount code on www.teamzealios.com – good for a 10 day period of our choosing! Keep watching the Club newsletter and website for when this 10 day period will be! Payback program gives money back to the Club! Visit USAT to learn about the benefits to USAT-sanctioned Clubs and their members, including race discounts! 273 queries in 3.037 seconds.